After spending many years in the Bastille, and many years living isolated and making shoes, Mr Manette is reunited with his unknown daughter, Lucie, who has been living in London. Mr Manette who used to be a doctor is mentally ill, and Lucie tries her best to get him back on his feet again. On their way back to England, they meet a young French man, Charles Darnay, who ends up charged for high treason, but is acquitted and then falls in love with Lucie. But the little happy family is soon in danger thanks to their past and the French Revolution. My 4th Dickens and still I struggle. I just get lost in all the words and then don’t get the action at all. I think I finally got it around halfway through. But that doesn’t mean that the book is bad or boring. I really enjoyed it despite not getting the whole story straight with all the names, spies and counter-spies. One of the main reasons for this is that it is set in the midst of the French Revolution and you get thrown right in to it. I also admired the way Ms Pross kicked arse at the end. Oliver Twist is an orphan after his mother died while giving birth and his father is unknown. He spends his childhood on a farm, then in a workhouse and then he is sent to a coffin maker as an apprentice when he is 10 because he dared to ask for more food at the workhouse. He eventually runs away to London where he finds himself amongst thieves and rogues. 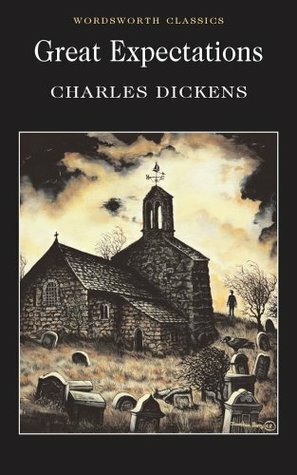 Third Dickens in a little over a month and finally one that I truly enjoyed! 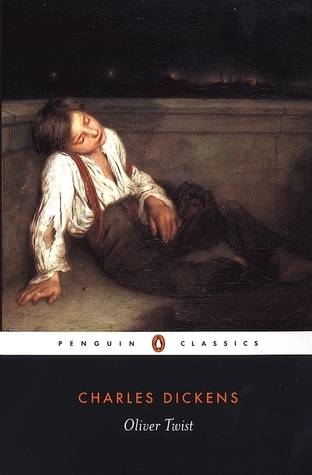 Poor Oliver Twist got me right from the start and held me to the end (although it got boring with all the explanations). I really enjoyed the street life of London and the gang that Oliver ran into; Fagin, the Artful Dodger and Nancy. They do not treat Oliver very well, but the adults have their own reason for keeping Oliver in the gang and try to find him every time he gets away from them. He is twice taken in by good people and they believe that he is innocent and want to help him get his life in order. Having read excerpts from the novel previously, I’m glad that I got to read the whole book or else I would just thought that the book was about Oliver living on the streets. We are currently watching the 2006 film version by Roman Polanski in class and I find it really true to the story and I love the way the characters are portrayed, they are exactly how I imagined them while reading the book. 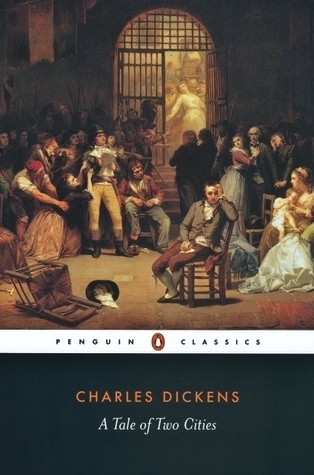 Today is the 200th anniversary of Charles Dickens’ birth and I will certainly more Dickens. 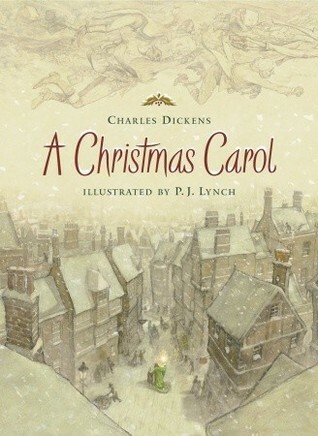 Pip is visiting the grave of his mother on a Christmas Eve when he is 6, when he meets a runaway convict who threats him into stealing from his family. He is also a witness when the convict is arrested and he fears that the convict thinks that it is him that has told the police where to find them. Pip lives with his sister and her husband, the blacksmith, Joe. They are very poor and his sister never says a kind word to either him or Joe. Pip is hired as a playmate to an orphan, Estella, who is adopted by a rich lady who was abandoned at the altar by her fiancé. Pip falls in love with Estella who is never kind to him. Luck has it that Pip is taken care of by an anonymous benefactor in order to become a gentleman and he moves to London where he spends money and trying to get somewhere in life. And then he runs into the convict again. I never really got into the story and found my thoughts to be drifting a lot while reading it, so I don’t really understand the book. Shame on me. This always seems to be happening when I read the so-called classics; maybe I don’t have the brain to devour those old books. Yet I had moments when I truly enjoyed what I read, and I loved the awkward Miss Havisham. Ebenezer Scrooge is a grumpy and greedy old man who doesn’t believe in the Christmas spirit. Then one night, the ghost of his business partner, who has been dead for seven years, haunts him. And for the next three nights he is haunted by three spirits; Ghost of Christmas Past, Christmas Present and Christmas to Come. My first Dickens! It was a quick read on my Kindle, and because I have heard/read/seen the story in many versions before, my heart wasn’t really into it.